At Google I/O this year when Galaxy S4 with Google experience and stock android with Nexus-like updates was announced, the very first question was – Will we get stock Android based HTC One also? Well, finally we have our answer. HTC has officially confirmed that a google variant of HTC One with stock android will be released and will be available starting 26th June from Google Play Store in US. 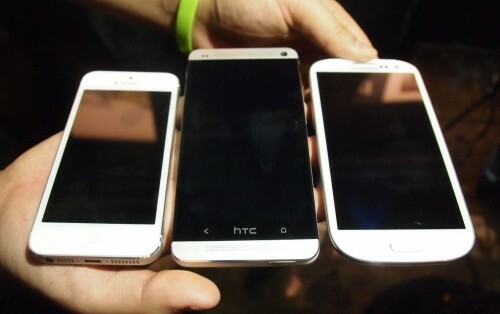 Like Galaxy S4 model from Google, HTC One will also be limited to US markets and come with LTE(4G) connectivity features. 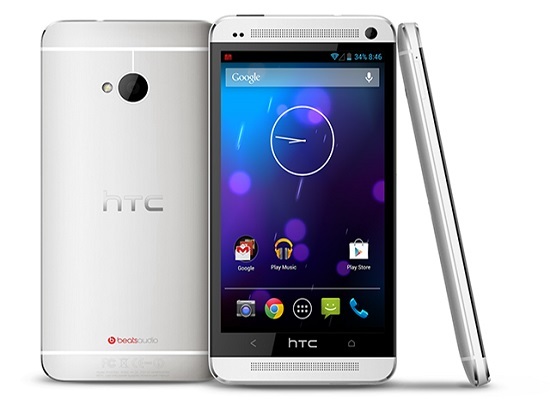 Surprisingly, the price of HTC One Nexus is set at $599 USD whereas that of Galaxy S4 Nexus, the price is $649 USD. That means, Google version of HTC One will be cheaper that S4. 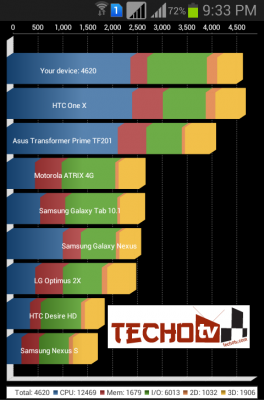 The hardware specifications will remain same. The software specifications will change. 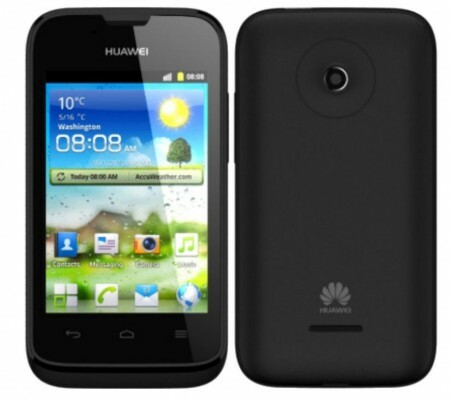 It will feature stock Android 4.2.2 OS and will receive timely firmware updates from Google like Nexus phones. Sense UI, Blinkfeed, HTC Zoe, etc will not be present. It has also been confirmed that Beats audio enhancement will work at hardware level, but not at software level i.e. Beats switch icon will not be there, which means that beats audio will remain on. Also, Infrared control will not work as stock android doesn’t come with support for Infrared. HTC’s unique ultrapixel camera will produce nice pics with stock android camera app as support for the same will be added in the default stock camera app. Capacitive button configuration will remain the same as non-nexus variant of HTC One. FM Radio will also not be supported. HTC One’s availability in other countries is not certain. It’ll start selling in US and it may later come to few more countries where LTE 4G connectivity is preferred. Like Galaxy S4 with Nexus User Experience, HTC One with NUE will also not be released in India. Anyways, we always have choices to go with third-party custom ROMs to enjoy the best of both the worlds, rather than sticking to either one making compromise.